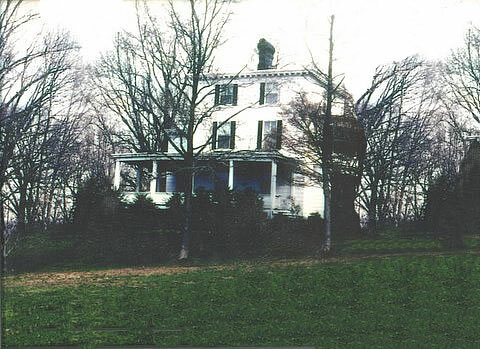 Armagh was built in 1860 as a country home, located in Lawyers’ Hill in Elkridge. Here the family would spend the summers while the head of the house would commute from his sultry office in Baltimore to relax in the luxury of his fine country home, where the temperatures were sure to be ten degrees cooler and there was usually a breeze. The show house was held from September 24 to October 23. The chairman was Dorothy Stephan.